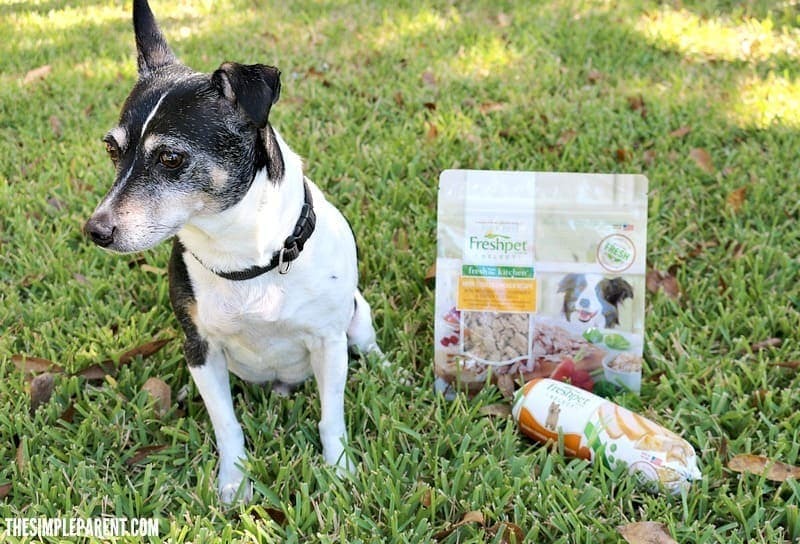 Our dog feeding guide is a sponsored post on behalf of Freshpet. I’ve been the family pet for most of my life now. As I’ve gotten older, my family talks about me being a bit of a picky eater. Is it wrong that I just want to sit and eat with them at the table? I mean, can you blame me? The food just looks and smells so good? I can’t help it if I’m a picky eater, I just know what I like. There are a few things that my family does that helps make mealtime easier for me. 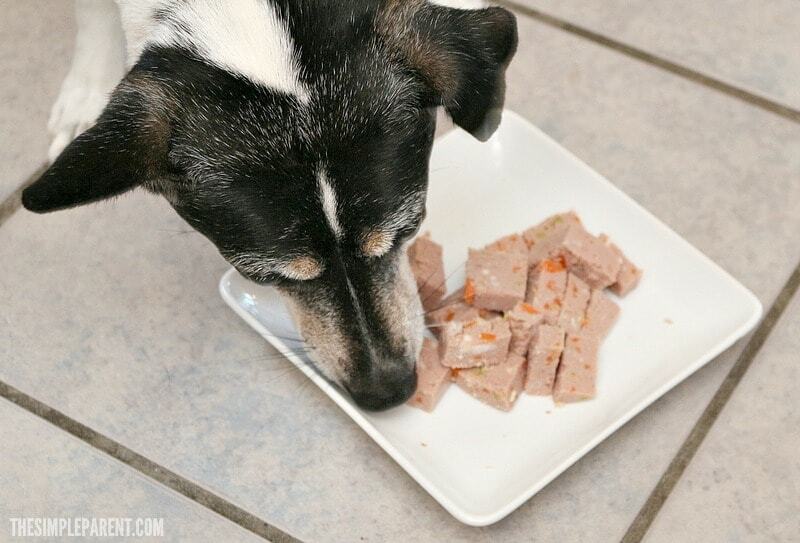 It’s kind of what I call our easy dog feeding guide. One of the best tips I have to give families as part of this dog feeding guide is that I like to eat in the same place every single day. I like to eat alone in the kitchen and if they try and change that up on me, I will let them know how I feel. I like being away from other pets and distractions so I can eat at my own pace and not worry about what’s going on around me. I have to admit that I also like routine so eating in the same place every day makes me feel more secure. I know this seems pretty simple. But my dog feeding guide is supposed to be simple! Just some tips to help me when I’m feeling picky. Eating at the same time every day is one way to help me. It stresses me out a bit when I’m expecting to eat and mealtime doesn’t happen. Now, I know things come up. Sometimes the baseball game runs late and I guess I can handle that. But most of the time, I feel much better if I can eat on my schedule! 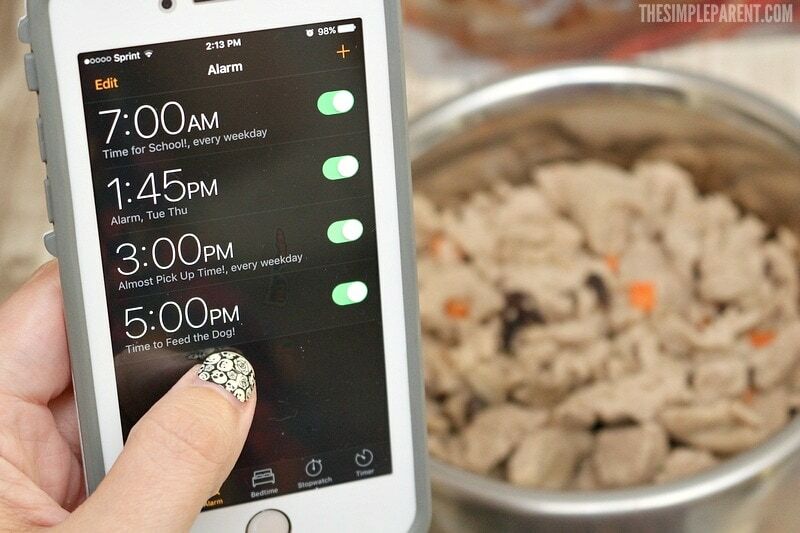 So find a schedule that works for you and your pet and stick to it! Now, I’m thinking things along the line of those leftovers from your breakfast or dinner, but I know that’s not the food that’s really the best for me. I also love those treats you give me, but there’s a place for those too, I suppose. Everything in moderation, right? If I can’t have food from the table, then I want the next best thing. 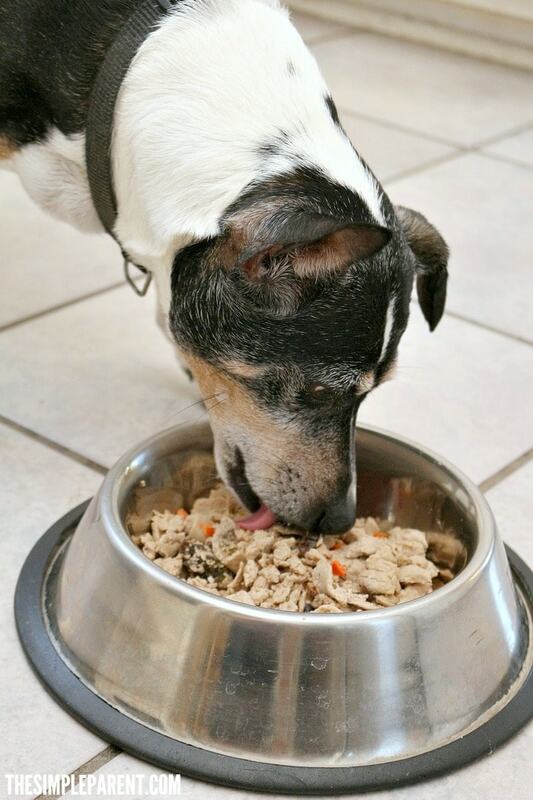 When it comes to dog feeding guide tips, let’s cut to the chase — I won’t eat food I don’t like. 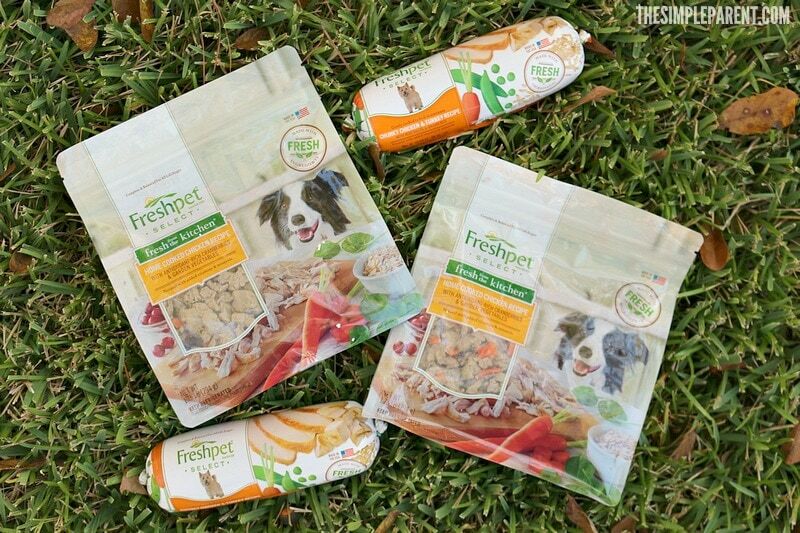 Lately, my choice is Freshpet. It’s real pet food, fresh from the fridge with no additives or preservatives! It’s like next best thing to a home cooked meal! 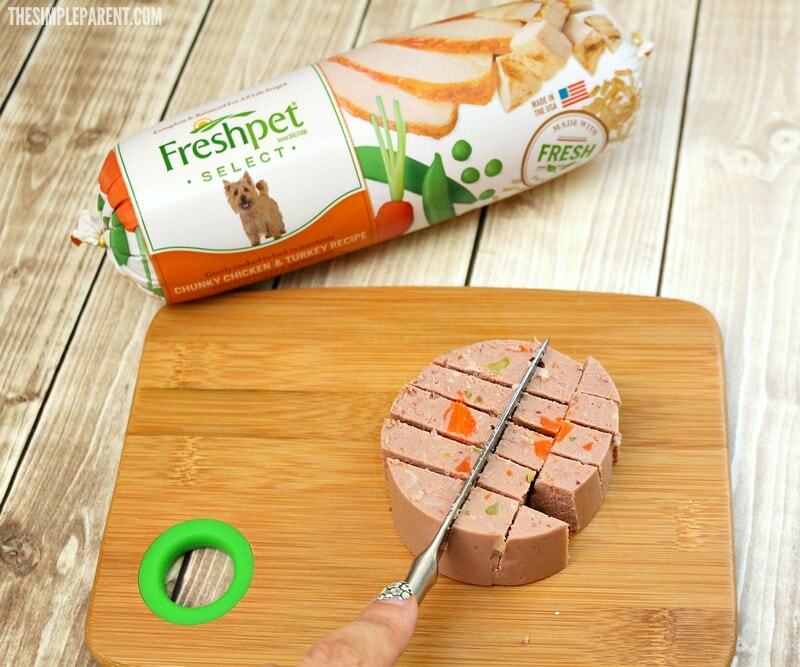 If you have a dog or cat at home who shows signs of distracted eating like I do, or simply doesn’t get excited about mealtime, Freshpet’s all-natural recipes may be just the thing they need to put some pep back in their step. I know I’ve been excited about mealtime these days because of it! 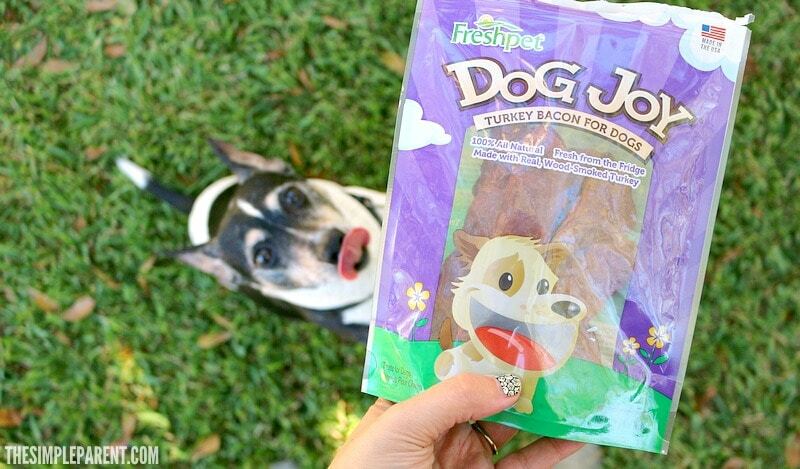 Freshpet also has an amazing line of Dog Joy snacks that my family recently let me try. We’ve got another winner! Just be sure you don’t feed your pets too many snacks during the day because then we might not want to eat when you feed us. It’s true! Apparently, I’ve been begging from the table less these days. I like to think it’s because I’ve got the best dog food in the neighborhood! 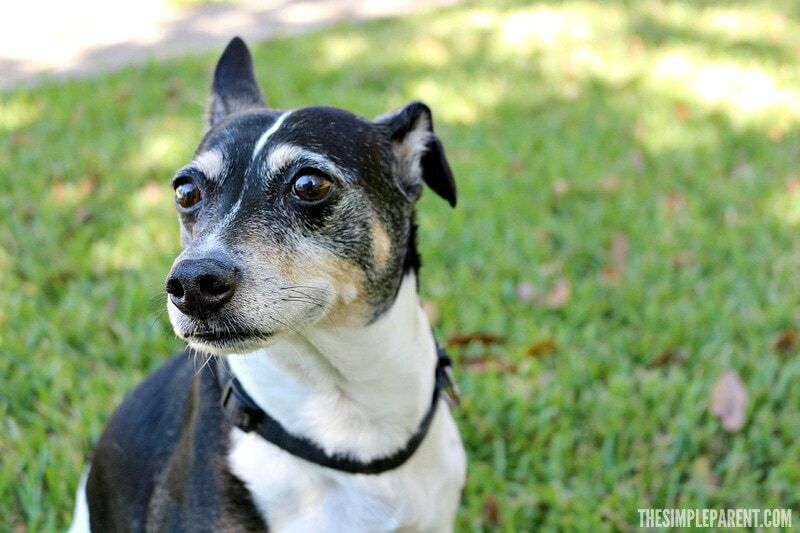 To learn more about Freshpet and why fresh is best, visit freshpet.com. 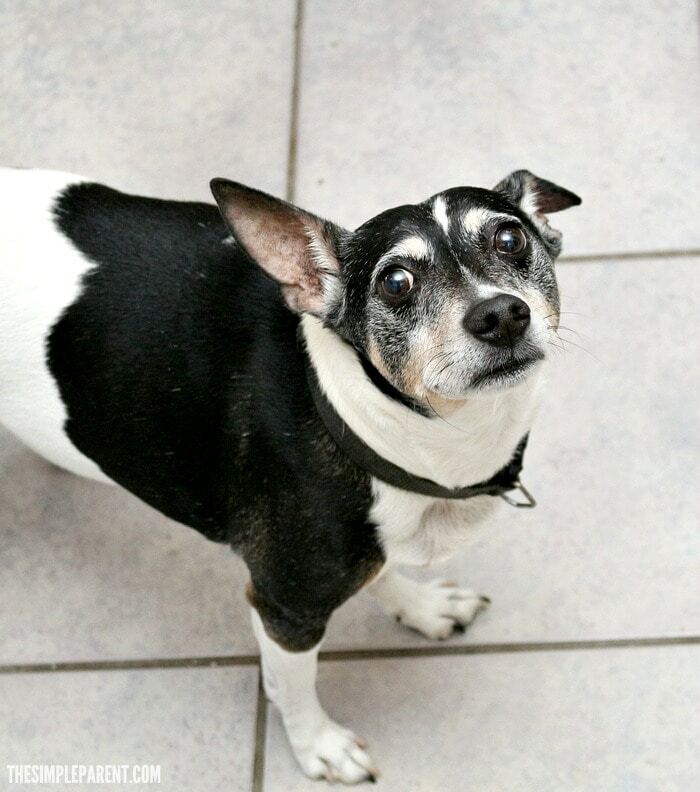 You can also connect with Freshpet on Facebook, Twitter, and Instagram. And if you need help figuring out which Freshpet varieties are best for your pet, be sure to check out the Freshpet Recipe Selector! 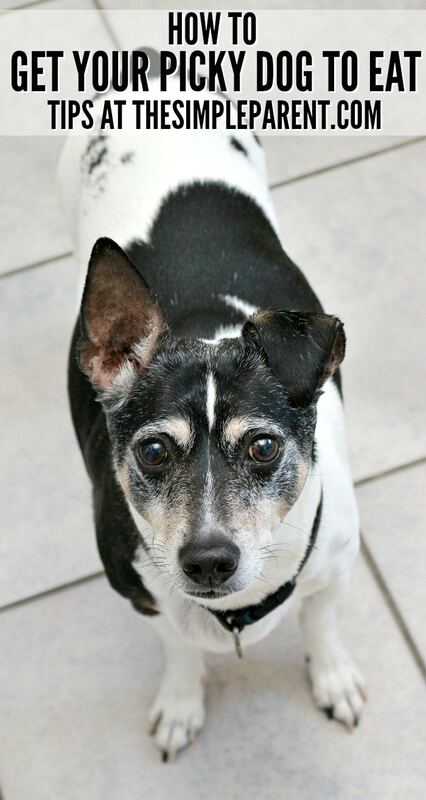 Toby is a rat terrier rescue dog who found his forever home with The Simple Parent family in July 2008. He likes long walks through the neighborhood, sunbathing on the deck, destroying children's toys, and barking at the neighbor dogs. His day is not complete without his nightly treat before climbing into bed with Grambo. Sebastian is the most recent addition to our clan. Born on September 5, 2015, he's a full bred Boston Terrier who keeps everyone on their toes these days!